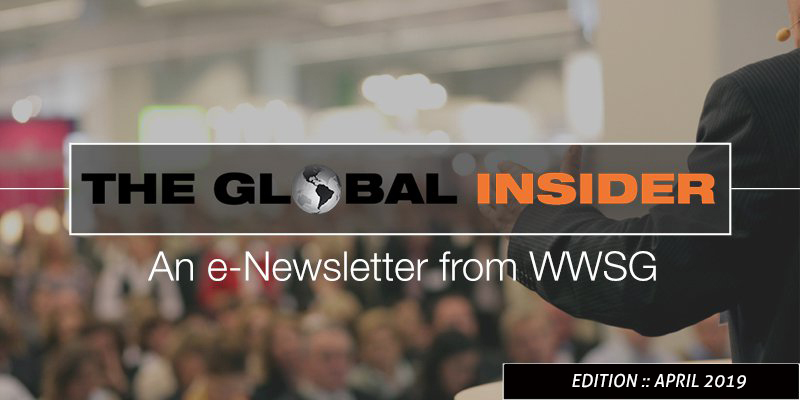 Worldwide Speakers Group Exclusive e-Newsletter - Highlights from the WWSG Newsroom and more. 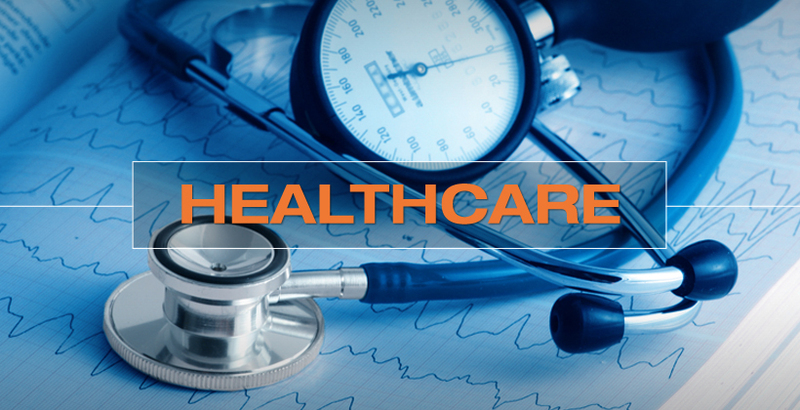 WWSG’s healthcare specialists can help dissect the new bill, how technology is advancing healthcare, and what to expect throughout the presidential term. Diversity of thought, background and style leads to better decision-making and ultimately better organizations. Below is a small sample of the WWSG thought leaders available to speak on diversity in the workplace. As China continues to export uncertainty into the global economy, allow Worldwide Speakers Group thought leaders to bring a level of certainty back into the equation. 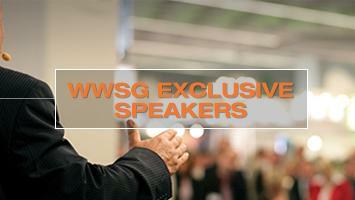 Click on any of the speaker images below to view featured videos, browse speech topics and see news and updates from WWSG’s exclusive thought leaders. 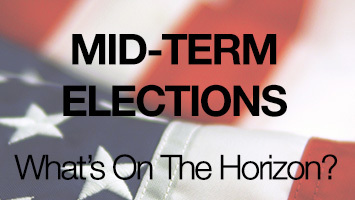 Mid-Term Elections: What’s On The Horizon? The midterms have passed, and the results are in – but now it’s about understanding what’s on the horizon. With Russia making every news headline daily, Americans are at a loss on what to expect, who to trust, and what they should be doing to make sure they are protected. Who’s trending at WWSG this month? Take a look at these 12 speakers who have recently addressed our biggest client audiences including Fortune 20 companies and the nation’s top universities and colleges! From the cover of Forbes and Fortune magazines to the leading forces of America’s biggest brands, our list of thought leaders are experienced in American economy, innovation, policies, and the crystallization of ideas. Worldwide Speakers Group proudly offers one of the best rosters of leading, educational speakers in the industry. Today, environmental and sustainability issues are one of the most important areas of conversation. The common and agreeable vision for the future is equality across all platforms and our speakers can highlight how important this vision is for generations to come. One of the biggest worries and issues of the world today is security in all forms. 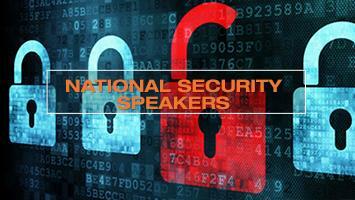 Whether it be cybersecurity or homeland security, it is top of the mind for most. January: New Year. 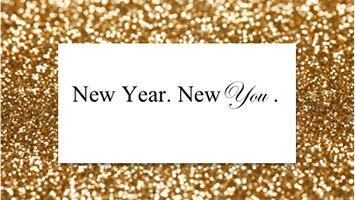 New You.